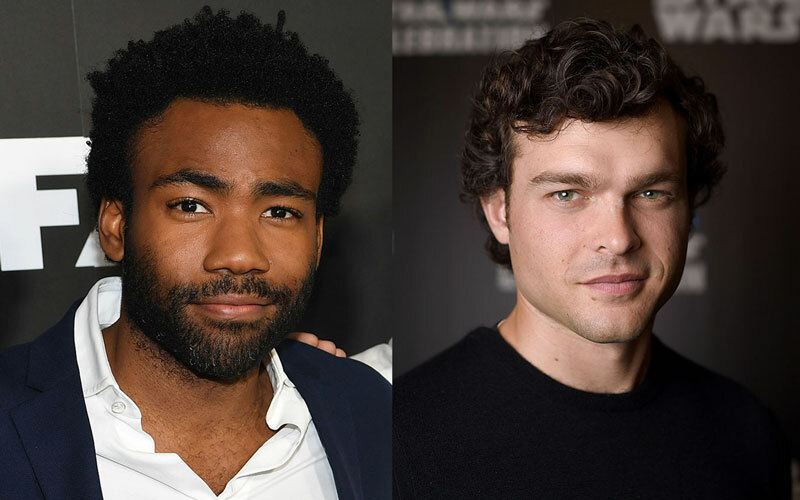 As if we couldn’t be anymore excited about the upcoming (yet to be officially titled) Han Solo Star Wars movie, this crazy awesome news happens: Donald Glover has been cast as everyone’s favorite scoundrel (outside of Han himself) Lando Calrissian and OH EM GEE. Lucasfilm officially announced today that the acclaimed actor, writer, and Grammy-nominated artist has officially been set to play the iconic role, originated by actor Billy Dee Williams in The Empire Strikes Back and Return of the Jedi, across from Alden Ehrenreich as Han (old buddy). And can we just say we are CRAZY excited to see these two iconic characters together again on the big screen? …and soon to be now. 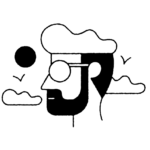 "We’re so lucky to have an artist as talented as Donald join us. These are big shoes to fill, and an even bigger cape, and this one fits him perfectly, which will save us money on alterations. Also, we’d like to publicly apologize to Donald for ruining Comic-Con for him forever." LOL. 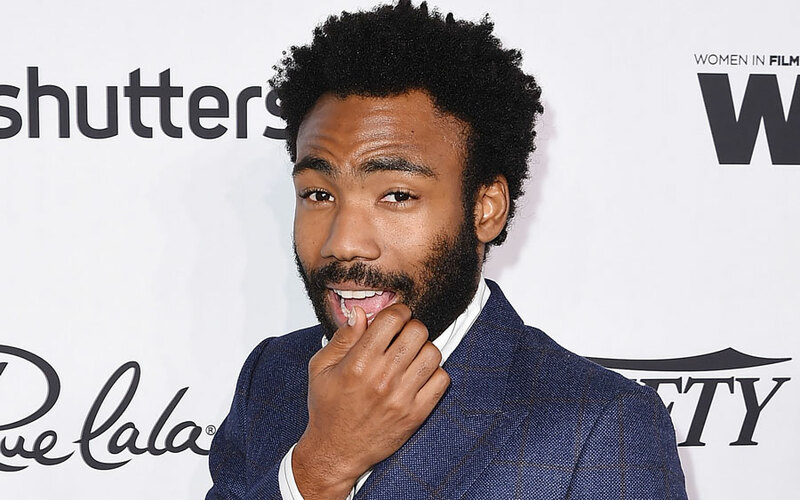 You may know Glover for his starring role in Community as well as his recent creation Atlanta for FX, but something tells us this role will trump all the others. Maybe. 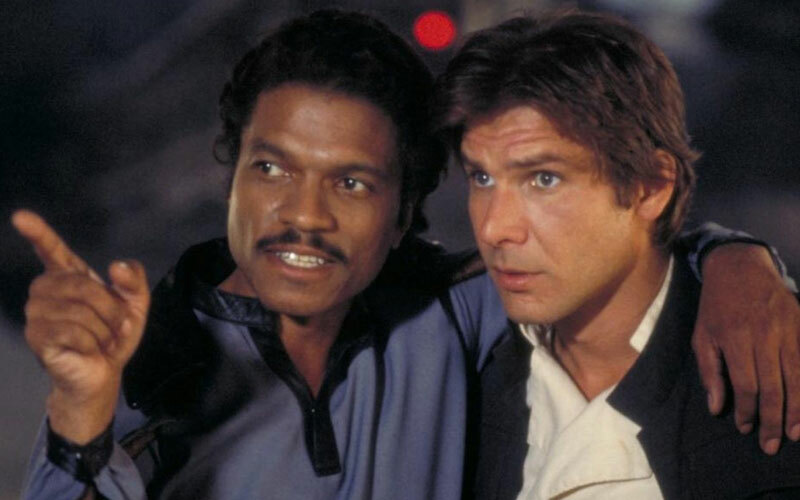 The Han Solo movie is set to be released in 2018…if only we could make the jump to lightspeed now and get there faster!